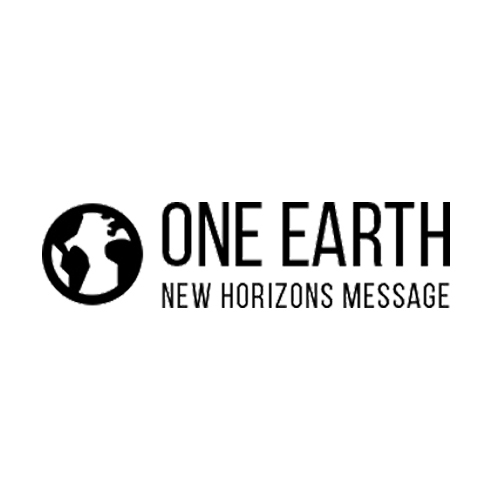 The One Earth Message Initiative (OEM) project is a private initiative, likely to be approved by NASA soon; headed by renowned artist Jon Lomberg – long-time colleague of Carl Sagan and the Design Director of Sagan’s legendary Voyager Golden Record. We are currently preparing a message (OEM) to be sent onto NASA’s New Horizons space probe after June 2015 when it has passed Pluto… and proceeds to leave the solar system en route to the stars. Our message is a “human fingerprint” representing Earth for any discoverers of the spacecraft on the distant future. Unlike previous space messages made by a small group, this message will be crowd-sourced, with submissions and selections made by anyone who wants to participate in making a “Self-Portrait of Earth”. We are planning a global campaign mobilizing people around the globe, after receiving over 10,000 signatures from over 130 countries in support of OEM.